The international GCSE Science (Double Award) is worth two international GCSEs. 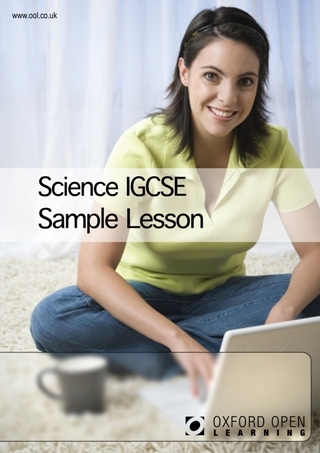 The international GCSE Science specification includes all the Paper 1 material from the three main single science international GCSEs: Biology, Chemistry and Physics, and none of the Paper 2 material. The course does not include coursework. Written by experienced science teachers and subject specialists, Marion Green, Michael Jones and Philip West, the course provides excellent preparation for the international GCSE Science examination. Students will also need to have access to the internet. The course was developed to meet the requirements of Edexcel specification 4SC0, for examinations up until January 2019. We are also offering a new Science IGCSE for exams in Summer 2019 and beyond. This will be under the syllabus 4SD0. For exams in Summer 2018 and January 2019: The international GCSE Science examination consists of 3 papers, one each for Biology, Chemistry and Physics. Each exam lasts 2 hours. Each paper will assess Biology/Chemistry/Physics across all Assessment Objectives as set out in the specification. The maximum mark for each paper will be 120. For exams in Summer 2019 and beyond: The international GCSE Science examination consists of 3 papers, one each for Biology, Chemistry and Physics. Each exam lasts 2 hours. Each paper will assess Biology/Chemistry/Physics across all Assessment Objectives as set out in the specification. The maximum mark for each paper will be 110. .
What's the difference between GCSE and IGCSE Science? The international GCSE Science is of the same level as a GCSE and is examined by Edexcel, one of the UKs most trusted examination boards. A key difference is that IGCSE Science does not include practical course work, making it convenient for distance learners. The Science International GCSE qualification is accepted as at least the equivalent of GCSE in UK sixth form colleges, FE colleges, universities and other HE institutions. 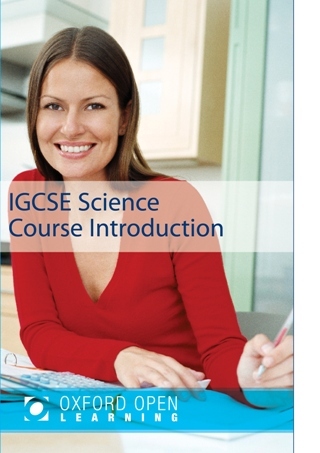 How much does the Science IGCSE course cost?